Developers and DevOps engineers want to fail fast, iterate, and continuously improve. If security practioners want to join in the fun, they need to integrate security assessments into existing mobile DevOps workflows and toolchains. 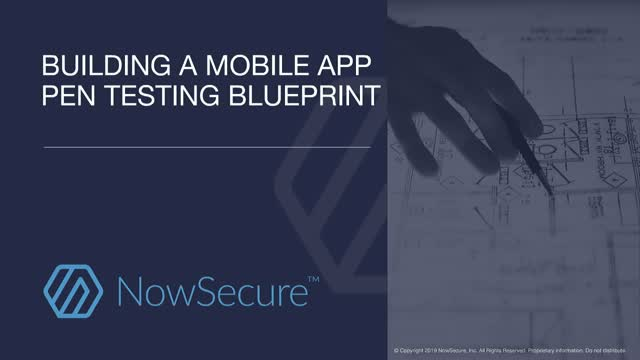 This webinar will teach security professionals, developers, and DevOps engineers how to avoid common mistakes in embedding automated app security testing into mobile DevOps practices.